The runner will describe pain that occurs behind their ankle near where the achilles tendon attaches to their heel bone. The pain usually gets progressively worse with speed or distance and can prevent one from running. Tendinitis can correct itself using rest, ice, compression and elevation. The problem, he said, is that many athletes – runners in particular – often keep running…Without the proper rest needed for the condition to heal, Achilles tendinitis can evolve into a condition called Achilles tendonosis. Runners will usually describe a scenario where they iced and took anti-inflammatory medication combined with stretching but the achilles pain has gradually worsened. 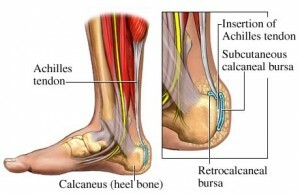 I have not seen any of these “quick-fixes” for achilles pain work most of the time. Custom orthotics can be very effective for a variety of running injuries, but they are not the first choice in treatment for achilles tendonitis. The most effective self-help tool I have seen help achilles tendonitis is a proper achilles stretching outine, rest from running and then when pain free instituting an aggressive strengthening program that focuses on the “negative” aspect of a typical calf raise. By performing achilles eccentrics or “negatives” the runner will strengthen their achilles tendons and hopefully prevent future achilles problems. If you have been suffering from heel or ankle pain or have been diagnosed with achilles tendonitis and it is not getting better call the San Diego Running Institute. 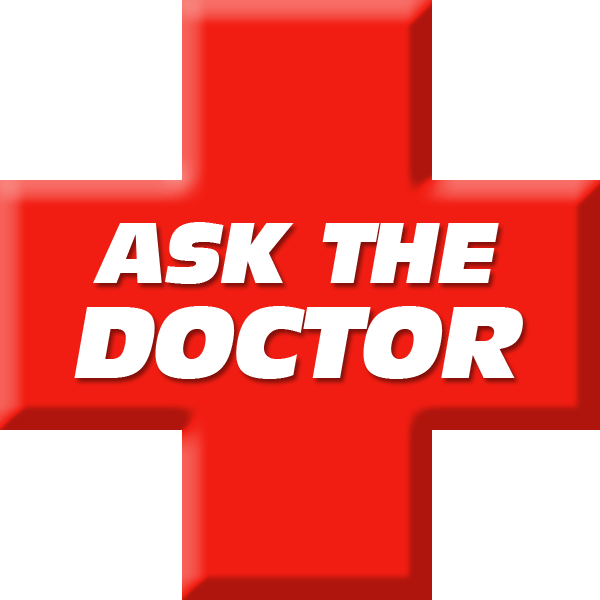 To schedule an apointment with Dr. Allen D.C. (858) 268-8525.